Samsung is going to announce the Galaxy S6 on Sunday, we know that for a fact. They may even announce a Galaxy S6 Edge as well to add some depth or adventure to the “S” line. I don’t care what you say or think about Samsung and their TouchWiz and use of unapologetic plastics, they are still the phone manufacturer to set your sights on, and that includes these two new phones. Their new phones will be what everyone else measures up to. Apple will care. So will HTC and Motorola and LG and the little guys in China who are selling their phones for little margin. Samsung is still a really, really big deal. So with that and their horrific 2014 in mind, let’s talk about what we would like to see from that next-gen phone in order for it to be a massive winner to us. 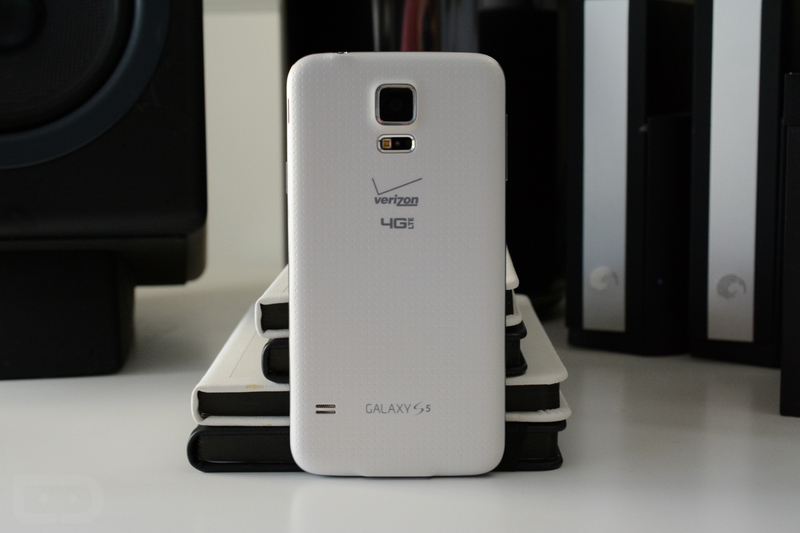 The Galaxy S5 was, without sugar-coating it, a disaster. It wasn’t innovative. It wasn’t fresh. It wasn’t pretty. Samsung paid the price for that last year. 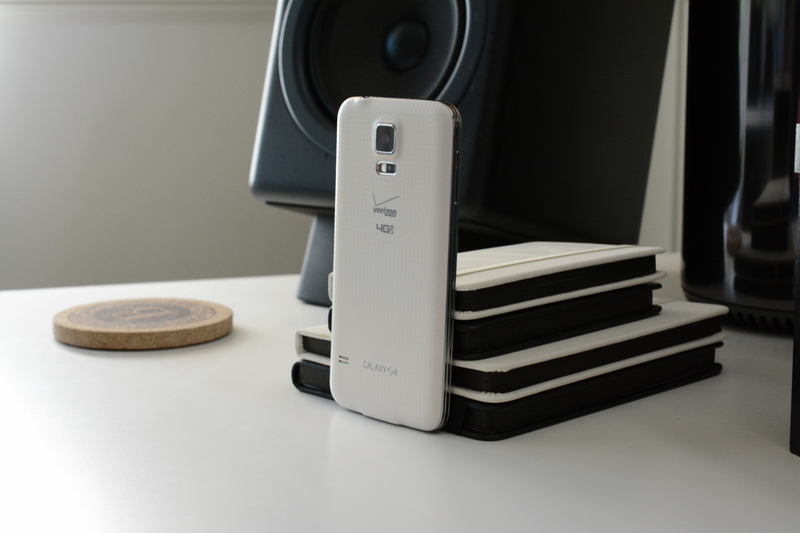 With the Galaxy S6 and its slanted-edge brother, Samsung needs to do something very different. Sure, they can keep a similar silhouette or that obnoxious home button, but the rest needs to change. Here are the things we would love to see in the next Galaxy, some of which is based off of teasers, leaks and rumors. Samsung’s numerous teasers, along with a handful of rumors, all suggest that Samsung is going ultra-premium with the Galaxy S6. It’s about time. We are talking metals and glass and maybe even some other exotics that Samsung has been brewing up in one of their many labs. 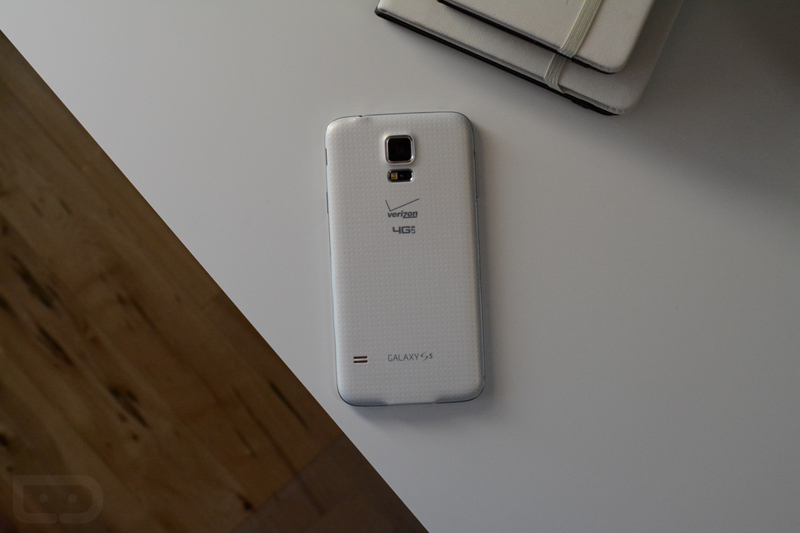 This phone needs to feel like the best phone ever made when you hold it in hand. For the last three years, Samsung gave us faux metals that were actually plastic, and wannabe leathers with fake stitching in their phones that were disgusting and insulting. This year, they need to hold nothing back. Make the frame metal. Make the back a beautiful piece of seamless glass that blends into that frame. We may want a chamfer too. Make a phone that when held next to the HTC One M9 and iPhone 6, isn’t embarrassed of itself. A premium build is nothing if your phone looks like a pile of hot mess. The Galaxy Alpha and Galaxy Note 4 showed us that Samsung can take some feedback and is willing to change, but they need to go a step further. Their latest teaser talks of a borderless, reflectionless phone made with glass and metal, which sounds amazing. But instead of giving us marketing terms, show us that you have made a phone that absorbs into your hand as you hold it. Shrink the bezel to create a clean face and a display that flows from edge to edge. Take a risk on the speaker placement or camera that adds to its uniqueness. Last year, I called the HTC One (M8) “smartphone luxury.” There is no reason Samsung can’t give us a phone design that screams the same. All of that design and material talk aside, you know what matters the most? The software experience. Samsung, for years, has been the worst when it comes to a usable Android skin. At one time, Samsung was bloating their TouchWiz interface with so many hardly-useful features that we couldn’t even touch on them all in a review. And then they tried to tone it all down, but couldn’t get out of their way. 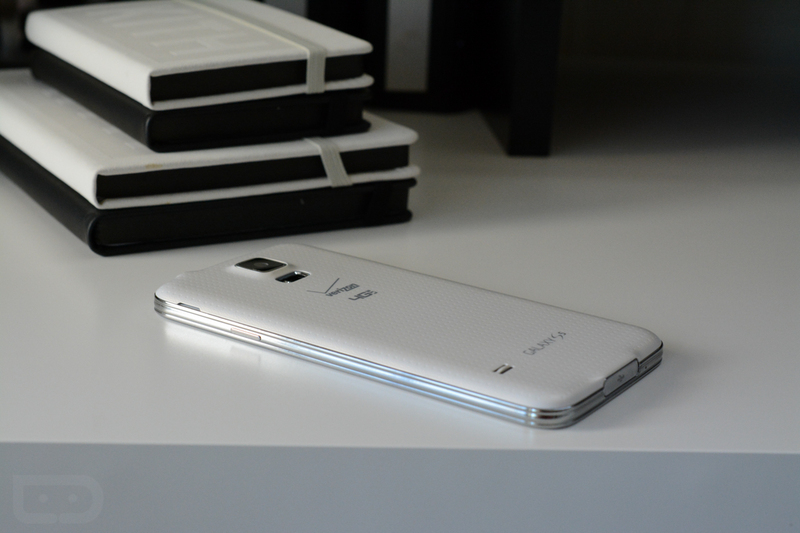 With the Galaxy S6, it’s time to change. It’s time to start over. It’s time to make TouchWiz a software experience that doesn’t deter from the rest of the package. Make a software experience that stops us from complaining about it every time we bring it up. We are talking about a re-design of even the simplest UI elements, which would include their stock icon set. Get rid of the 300 settings options. Get rid of the My Magazines and S Voices and S Everythings. There are already enough great apps that do these things better. Make the UI simple, elegant, and bring it in line with some of Google’s thoughts on Material Design. I’m not saying to flip the switch to stock Android, but don’t be afraid to start clean – your users will adjust and thank you for it. But maybe more importantly, it’s time to optimize TouchWiz. Tim refers to the performance seen on a Samsung devices as “jank,” a perfect descriptor. A phone, from 2013 on, with the power inside of it, should never lag, yet every Samsung phone since the Galaxy S3 has been one of the worst performing. And I’m not talking about benchmarks. I’m talking about opening an app, closing it, and then swiping over to Google Now, only to exit into the camera. A modern phone should be able to handle all of that without a hiccup. We expect that the Galaxy S6 will have one of the best displays and cameras of any smartphone on the market when it is released. Samsung has always been a leader in these two departments. But what about the extra things that can be done to really put this phone over the top? A built-in mobile payment system built off of the tech from their recently acquired LoopPay, ultra-fast wireless charging that works across multiple charging types, a fingerprint sensor that doesn’t require a swipe, and an insanely efficient, battery-life-leading processor are a few things that come immediately to mind. Thankfully, all signs currently point to those all happening. If Samsung wants to re-secure its grasp on the mobile landscape, it needs to do something completely different in 2015. They no longer can just do the minimum to get by. If small companies like HTC, Xiaomi, and even Motorola can put out phones that turn heads, have incredible software experiences, and are genuinely loved by all who use them, including tech fanatics, then Samsung has no excuse not to anymore.